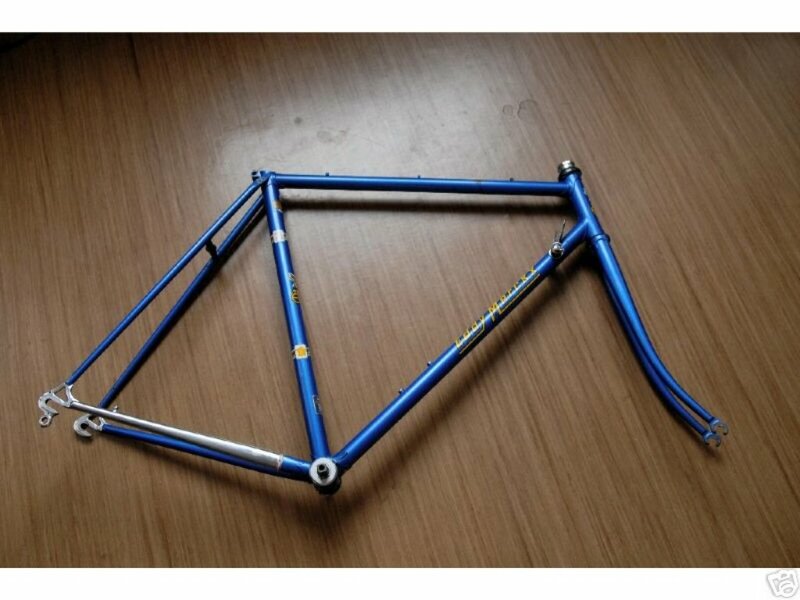 This frame is going back up on the auction block - best bike, but too long and stems aren't solving my issues. Wow, amazing. That's my dad you have there. I didn't know he'd reach the US. Haha :)! Any chance you have the picture from the link that doesn't work (apparently: http://www.bernardhinault.com/completed%20pages/gal-allround/kelly11.htm)? You're in luck! archive.org has a copy. If that doesn't load for some reason drop another comment here, or send me an email - details are in the box at the upper right of this page. The cyclist from Torhout-Werchter in the right isn't Filip Cottenies (my dad ;) ), it's Benny Van Brabant.